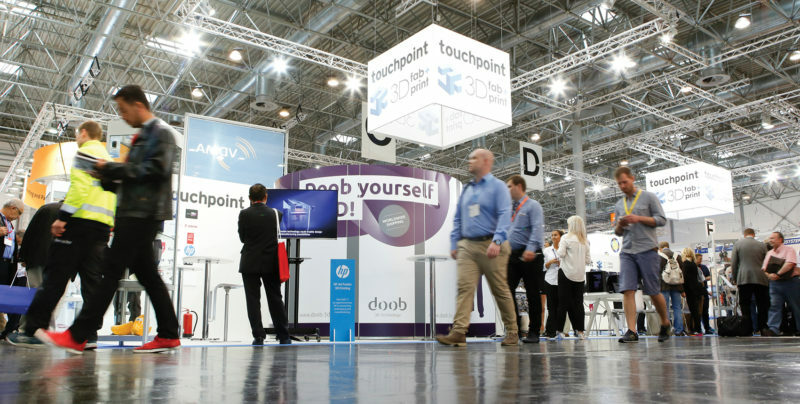 Touchpoint packaging 2020, a designated area at drupa, will show visitors exactly how innovative printing technologies are contributing to the future of packaging. Key issues will include customisation and personalisation, digitalisation, security and authentication. The aim of Touchpoint is to present concepts and the latest knowledge about new packaging production, finishing technologies and substrates, culminating in prototypes that meet the demands and needs of both future consumers as well as brand owners. In addition, the visitor experience will combine physical and non-physical packaging elements via augmented reality, virtual reality and digital workflows. Over the 11 days of drupa, visitors will be able to listen to keynotes, attend roundtables, engage with specialists and literally touch the newest and most innovative packaging solutions that enable brand owners, packaging designers and packaging converters to meet the requirements of the next decade.